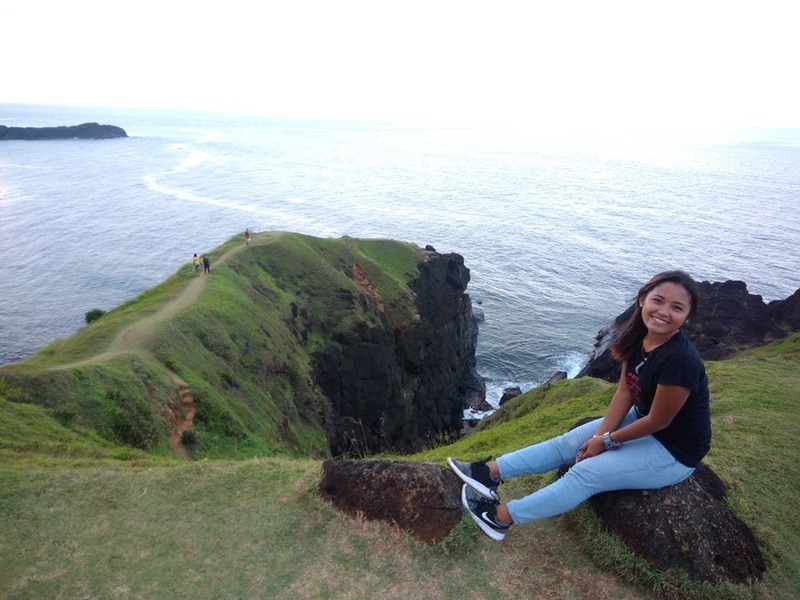 A few months ago, while on a well-deserved break in Catanduanes, we were instantly captivated by the province's unadulterated beauty--the rollings hills, the beaches, the underwater, the people, and the food--my husband and I were in awe everywhere we turned our eyes to. It was far from what we have expected of the place that was once called the "Land of the Howling Winds." But beyond its beauty lies the naked truth--that, like in many rural places in the country, a lot of households especially those in the islands, are striving to live with the limited resources they have. If you also recall, just last Christmas, parts of Catanduanes were devastated by the typhoon Nina. Yes, on Christmas Day... when everyone elsewhere in the country were celebrating the special day. 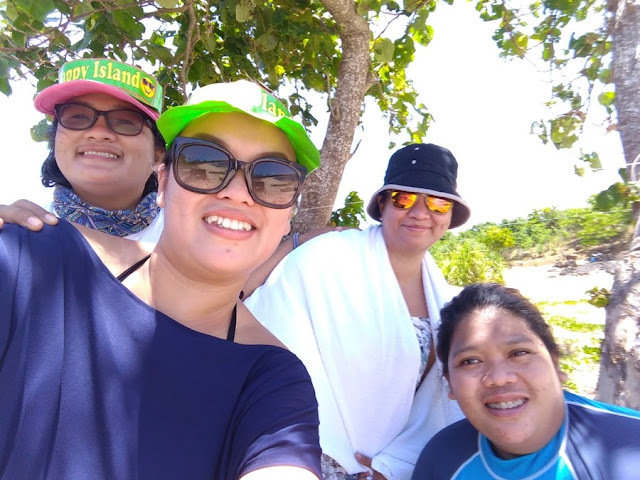 On this note I, together with the silent donors, had organized a small outreach for the families in Tignob Island, a remote paradise off mainland Caramoran in northern Catanduanes. While the families on the island were not as badly hit by the typhoon as in the other parts of the province, we felt they deserve whatever assistance we could give, for they truly take care of the island gem they live in and for that we are grateful. 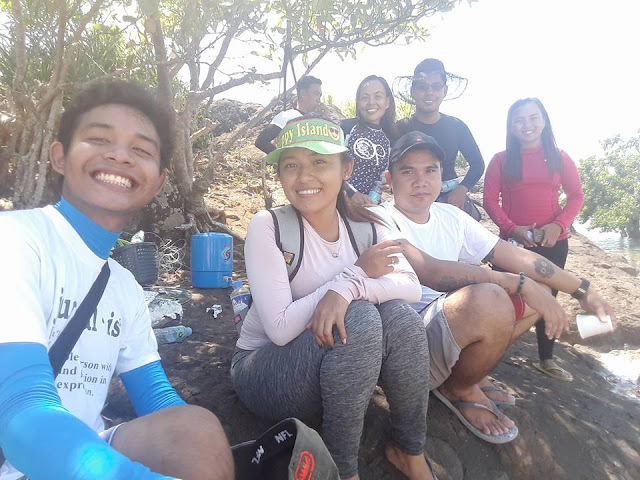 Three months after our Catanduanes escapade, we found ourselves on a red-eye flight bound to Legazpi with more friends who share the same goals with us--to help others in ways big or small. 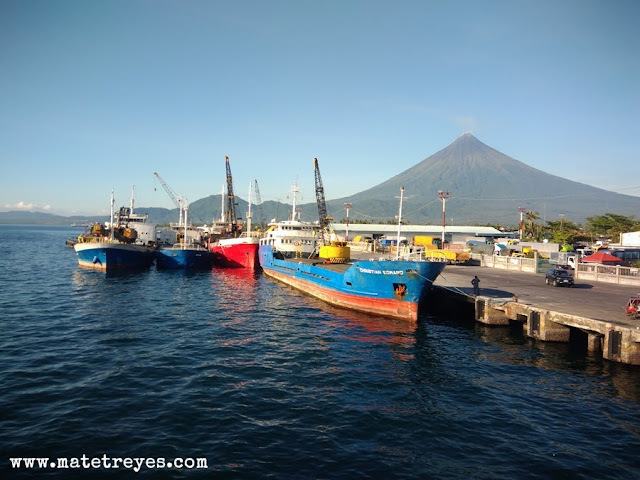 The route via Legazpi in Albay may not be the easiest and most convenient route, but it was the most practical for us in terms of price at the time. 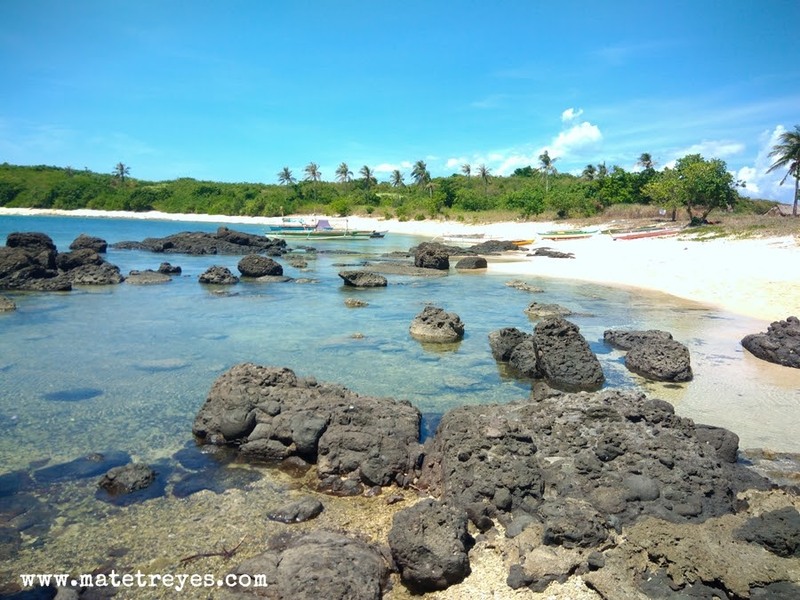 Regular airfare to Virac (the gateway to Catanduanes) could get as high as a flight to Busuanga or Batanes nearer the travel dates, but could also go ridiculously cheap during a seat sale. From Legazpi City, we hired a van that brought us to Tabaco Port (about an hour away from the airport) where we boarded a roro to San Andres Port. The vessel was a bit overloaded (well, we presumed it was since even the hallways were full of people) but we were able to find a seat in one of the hallways. It took us about three hours on calm seas before we finally reached our destination. From San Andres Port, we travelled another 30 minutes or so to Virac where we bought and packed the supplies we would bring to Tignob Island the following day. 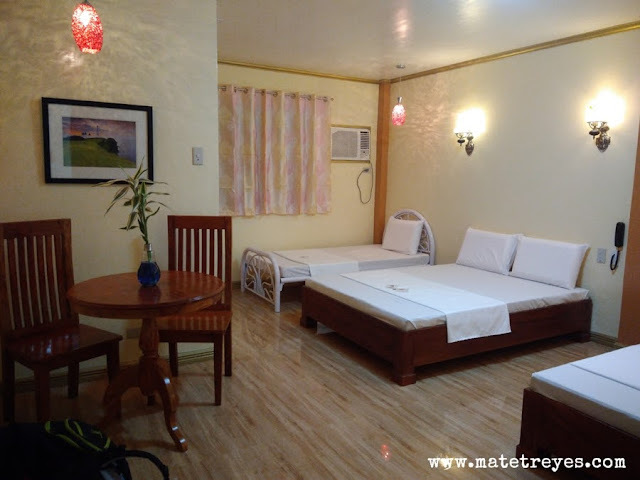 Our group stayed at Queen Maricel Inn for two nights, making use of the newly launched family room that could comfortably accommodate 3-5 persons. The spacious room is airconditioned, has a small dining nook, and an en suite bathroom with hot and cold shower. If you would also recall, I like staying at Queen Maricel Inn despite not being in the city center because of the state-of-the-art sound-proofed KTV rooms downstairs--a perfect night cap for a tiring day outside! 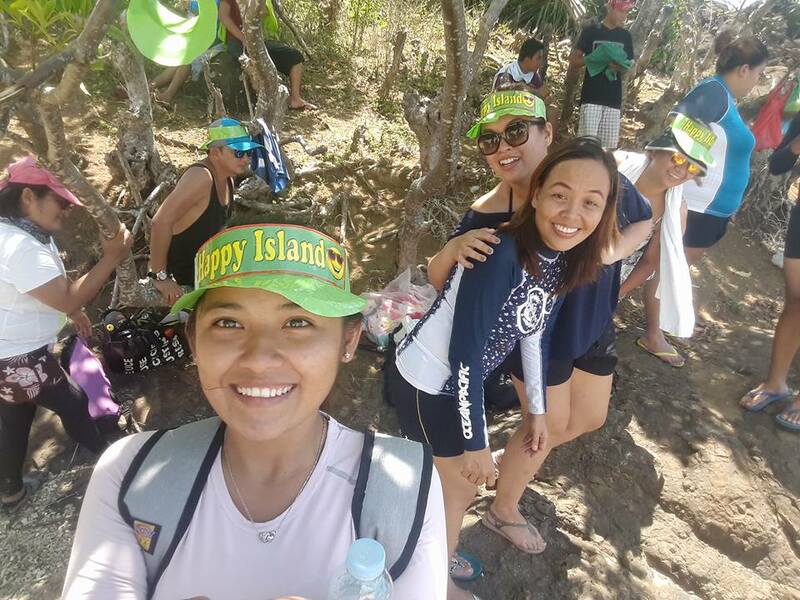 After packing all the stuff we need for the outreach (with the help of the hardworking Catanduanes Tourism Promotions team led by Carmel Bonifacio Garcia), we brought our first-timer friends to Binurong Point, one of the must-see places in the province. 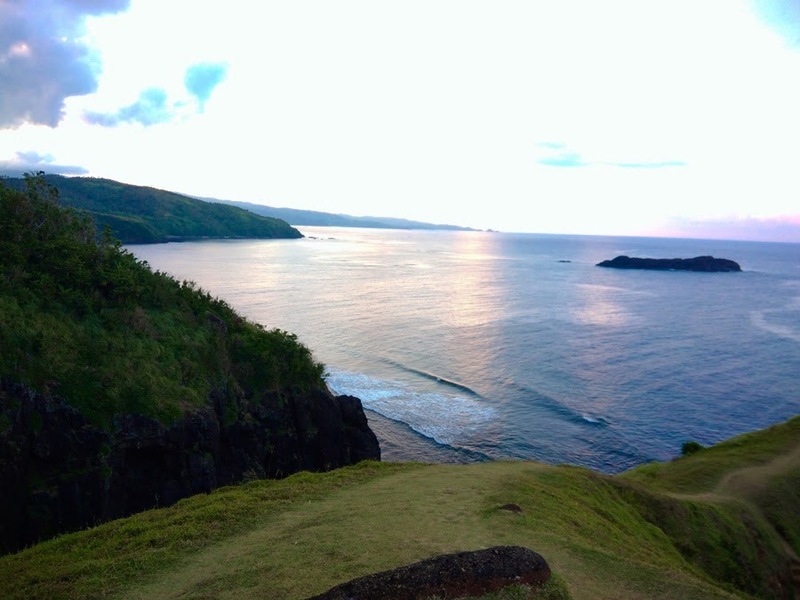 It has that Batanes feels to it--serene, detached, breathtaking. To go to Binurong Point, we travelled for about an hour by land and trekked (yes, baby, I did it again!) for another hour. The slopes were rocky in the beginning but became manageable towards the peak. It was one of the trails that I don't mind doing over and over again. We arrived in Binurong Point at about sunset hour but since it faces the east, there was no sunset. The views, however, are equally as magical. It could definitely fit in those "Where Do Broken Hearts Go" lists. It was already dark when we went down from Binurong Point and at this point we were all dead tired from the long trip earlier and the trek. We called it a night so we could recharge and start anew the following day. Our call time was at 6:00 am and so my alarm started bugging everyone at 4:00 am. I did not wake up as early as planned but the group was all set at a bit past 6:00 am nonetheless. Together with the Catanduanes Tourism Promotions team, off we journeyed to Caramoran through dizzying zigzag albeit flawless, concrete roads. 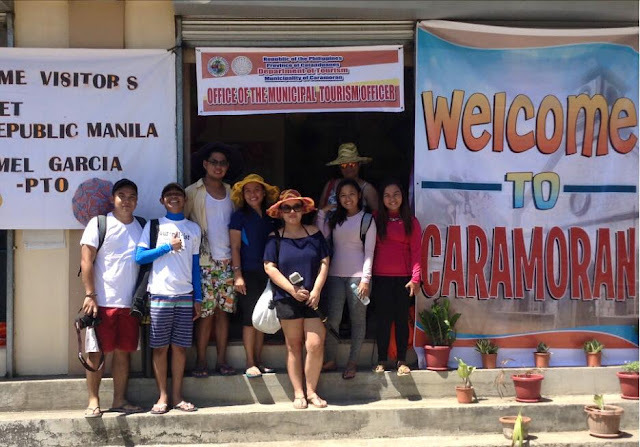 In two hours we arrived at the Caramoran Tourism Office where we had a quick breakfast with Team Caramoran headed by another hardworking tourism officer, Aljhon Perena. I was so glad to know that he has his own headquarters already where he could entertain and assist the tourists flocking the islands of Tignob and Bitaog everyday. After breakfast, we all boarded the boats arranged by the Aljhon for us and off we go to Tignob Island. While it was scorching hot that time, the waves were a bit playful. Kudos to our boatmen who drove us safely to the island! The island has about 10 households, no electricity, no source of potable water except for a natural spring where locals usually get drinking water. Life here is simple and quiet. Children go to school located in the nearby island of Parompong, which is about an hour away from Tignob Island. No hospitals nor clinics. While the journey to Tignob Island was not as easy and as fast as we imagined, seeing how everyone had worked hard for this project wiped away all the exhaustion. Add to that, the smiles and the thank-you's we received from the very appreciative household representatives who each received 10kgs of rice, a month's worth of groceries and toiletries, and new clothes from our silent donors. It was all through the generosity of our dear friends who wished to remain anonymous, and for that, we wish to give our heartfelt thanks! Dios Mabalos silent donors for bringing smile to their faces! God bless you! Goofin' around at lunch time! After lunch, we headed to Bitaog Beach for some fun under the sun. Please take time to watch this video (click on 720 HD for best viewing experience) so you could see how beautiful Bitaog Beach is--above and below the sea! Ms. Carmel Bonifacio Garcia who patiently answers all our queries--weekend and holidays included! Shiela Marie Idanan, who, as promised, had waited for our return to the Happy Island before finally shifting gears. See you all again in August!